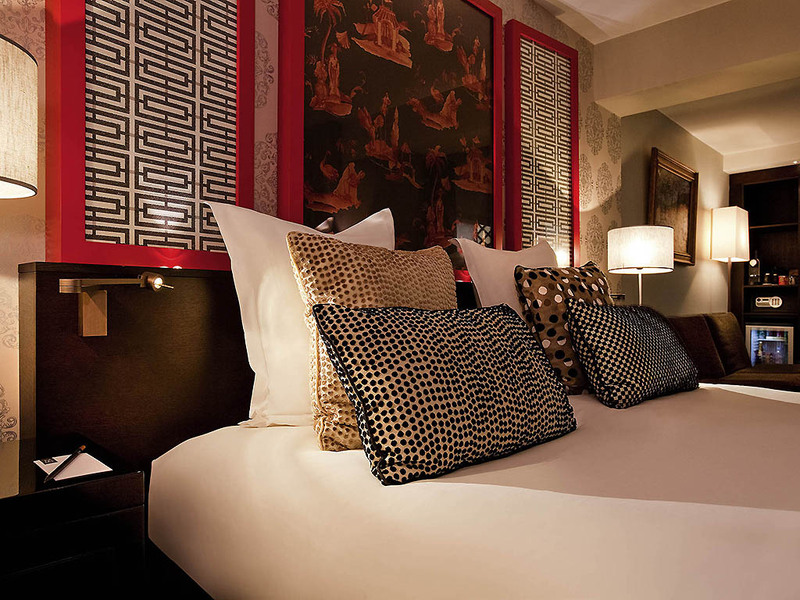 The Hotel Stendhal is in a romantic setting in the heart of Paris, just a stone's throw from Place Vendôme. Step inside this historical location that has welcomed many writers over the centuries. .. The serenity emanating from this 17th century residence doubtlessly inspired Stendhal. 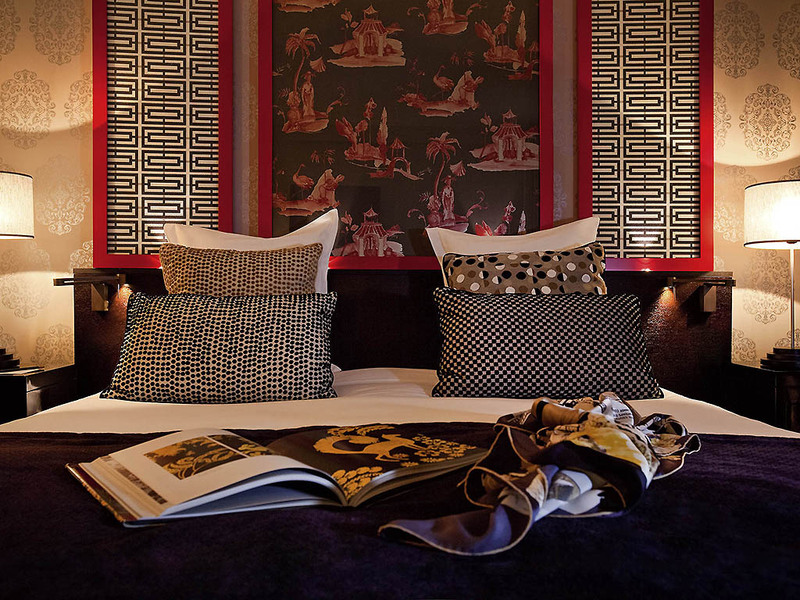 Stay in the heart of Paris, just steps away from Opéra, Place Vendôme and Tuileries Garden. From the moment of your arrival, you are treated to this rare hotel's exceptional service. From the bustling Champs-Élysées to more intimate Montmartre, elegant Paris reveals itself to the world, while hiding many a well-kept secret. Fashion, culture, gastronomy, sport, design... Day and night, the French art de vivre works its magic. Take the Périphérique Ouest and exit at Porte Maillot. Continue toward the Arc de Triomphe then go along the Champs-Élysées. Head toward Opéra. Take the Avenue de l'Opéra, then take the fourth left, Rue Casanova. PLANET 21 also encompasses our commitment to sustainable development. Our hotel chain is active every day in the areas of nature, carbon, innovation, local development, employment and dialogue. 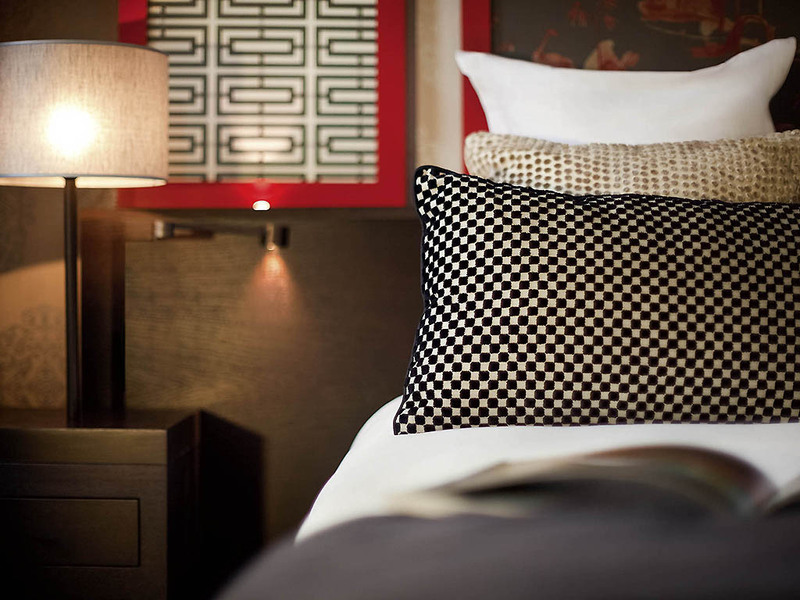 Choose from our room categories: the Classic Room or the Deluxe Room. Choose one of our Deluxe Rooms and you may get to discover the Red and Black room dedicated to Stendhal where style, evocative colors and comfort make this room a true cocoon. 215 sq. ft./20m², free WIFI Internet connection, minibar, bathtub, tea and coffee making facilities. Non-smoking room available upon request. 269 sq. ft. (25 m2), with cozy lounge area, free WIFI and Internet connection, minibar, bathroom with tub, tea and coffee making facilities, Nespresso machine. Unwind in the bar which boasts a cozy environment and fireplace and enjoy a drink, leaf through a book on Paris or one of Stendhal's works or just relax. Located near the reception and fireplace, this bar is the perfect place to relax while enjoying a drink. We are happy to answer any questions you may have about the life and works of Stendhal. We remain at your disposal for any info you may need.